Double reed players need people to pay attention to us! We aren’t well represented when it comes to research related to health issues. Most of us aren’t comfortable enough with current science research methods nor do we have the resources to do the work ourselves. Besides…between rehearsals, teaching, personal practice, reed making, and the many other requirements of a musical life; who has the time? Because there are relatively few double reed players, the doctors and physical therapists who are doing performance medicine research tend to work with more generally played instruments, like piano or violin. But double reed players certainly have aches and pains like all musicians, as well as some aches and pains unique to our tribe. And a recent study gives us some hope that double reed players’ special needs are being considered. This study was published in “Medical Problems of Performing Artists,” the quarterly journal of the Performing Arts Medicine Association (PAMA). Hey, if something as esoteric as double reeds has its own organization (IDRS), of course performing arts medicine has one too! I’ve been a member of PAMA for many years, and even attended their most recent international conference, which was very enriching. Yes, there’s a lot of scientific jargon in these studies…and this may be why they don’t get read much by the larger musical community. But I’m here to break it down for you. Because the sensors used were directly attached to the reed and inserted in the mouth, how accurate were the results? Or were the results skewed because of these artificial playing conditions? Since the subject was injured, what kinds of compensations was he making? Are the recorded lip pressures in a normal range for most oboe and English horn players, or are they abnormal and possibly a reason for this test subject’s injuries? Were the differences in embouchure pressures from oboe to English horn related to national playing styles or reed making styles? Would these same differences be measured with a different reed style? A close look at the photos of the musician reveals that when playing he collapses his head forward, cramping the vertebrae of the cervical spine. 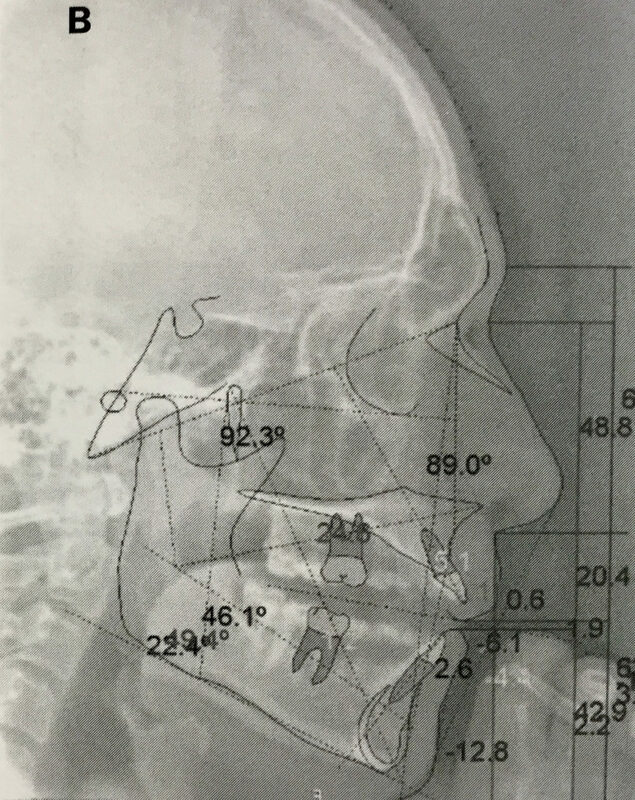 What effect does this postural habit have on the jaw disorder? The authors of the study fully understand its limitations. But they may not know how welcome this study is for our double reed community. This is truly wonderful news: there are researchers looking for better, more accurate ways of measuring what is happening when musicians perform, even English horn players! The researchers for this study were able to assess exactly how much jaw pressure was applied on the right side versus the left side, and how the embouchure pressure changed for low notes versus high notes. If more research is done along these lines, it will not only help with rehabilitating musicians who are suffering from jaw injuries, but it will greatly improve our understanding about how double reed playing works. This will help us practice more effectively, and ultimately help us to make better music. Future medical studies will help us perform music that sounds better, and feels better, too!